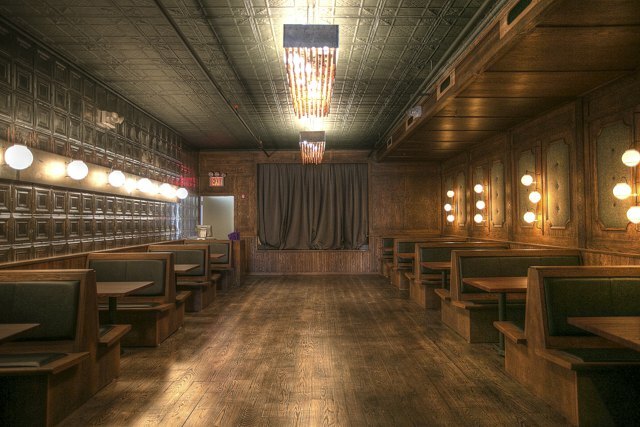 Stepping into new Bushwick restaurant 1 Knickerbocker feels a little like that part at the very end of the Titanic when Rose imagines it becoming un-sunk, and her and Jack walk elegantly down the big staircase, and everyone smiles and claps and is beautiful. 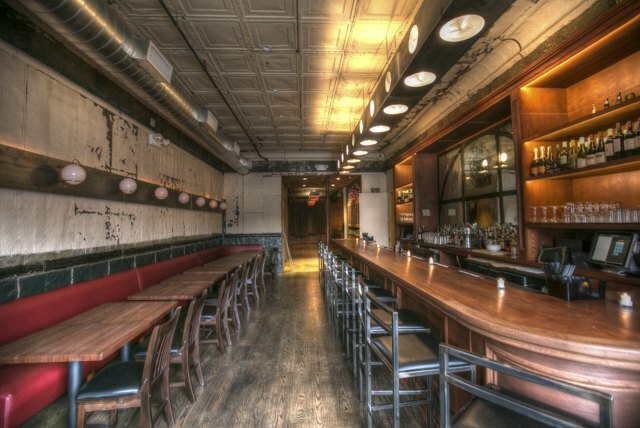 Leave the detritus of industry outside, and let the building’s original, optimistic tin (still lining the ceiling) give way to lush tweed wall-panelings and slick, cozy booths. The heavy curtains across the stage will part, revealing a jazz band or a burlesque show, and everyone in the dining room will clap, and smile, and be beautiful. 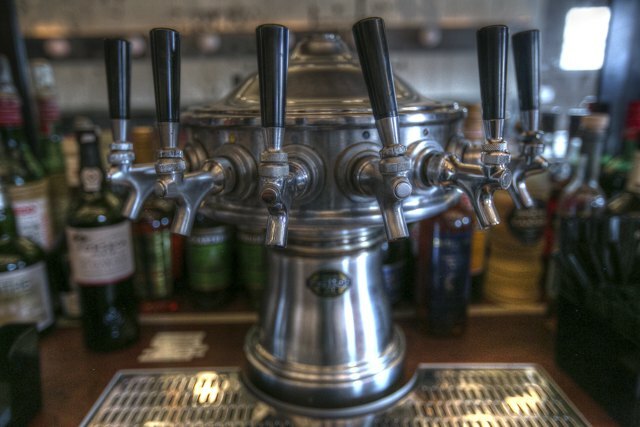 1 Knickerbocker offers excellent selection of draft beers, including Sixpoint's Global Warmer. But don’t fret – you won’t be stuck in the era of Prohibition and full body swimsuits forever. The menu (and the cocktails!) are delightfully futuristic, swinging you straight back to Bushwick, 2013. 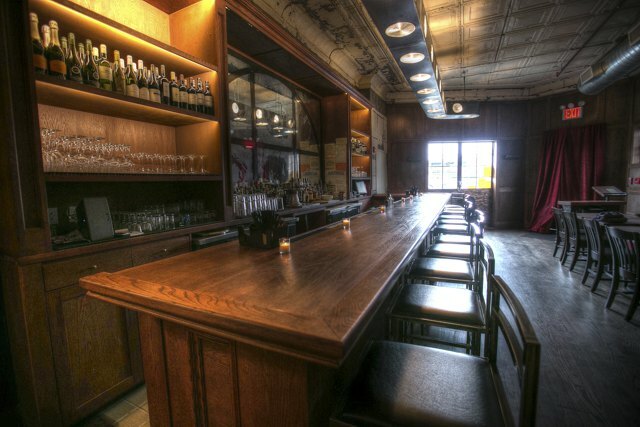 Enjoy an Old Fashioned at their beautiful oak bar. Co-owners Aimee Arciuolo and Jesse Levitt, who also own Kings County Bar, were originally envisioning opening up a small, cozy restaurant in Bushwick, where they have both lived for years. But they fell in love with a wedge-shaped, historically-rich piece of property on the corner of Knickerbocker and Johnson Ave, and the cavernous, ambitious 1 Knickerbocker was born. The front of the restaurant has a bar and small tables, the back consists of large booths and a dance floor. 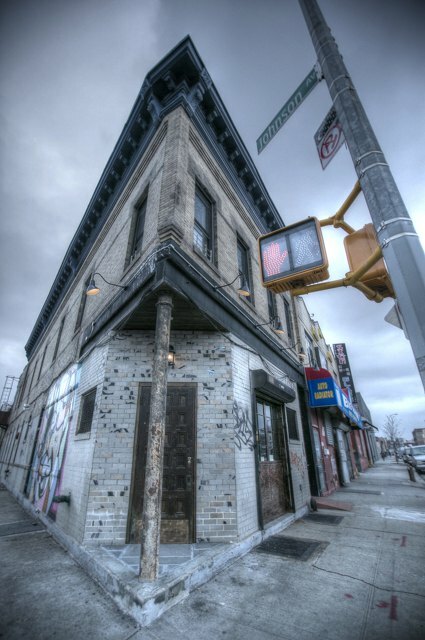 Long before Arciuolo and Levitt took up residence, 1 Knickerbocker housed The Arctic Bar – a 1900’s bar/brothel where beer cost a nickel and the attentions of a professional woman didn’t cost much more. It was also a fabric factory, way back when. 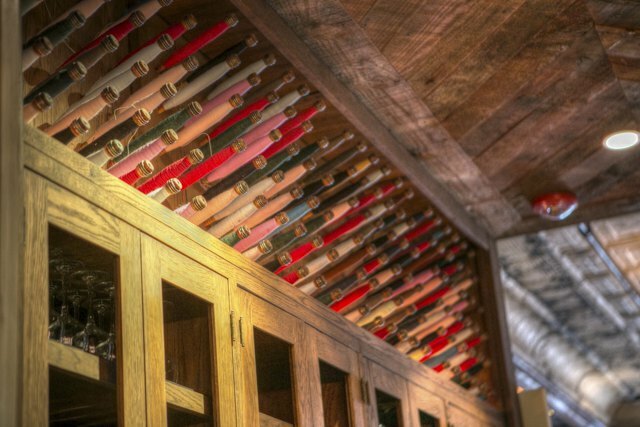 The food is ‘turn-of-the-century’ with a modern twist, or ‘Old New American,’ which effectively means an emphasis on roots and gamebirds and using every part of the buffalo, so to speak. Of course, everything is very well sourced: local and precise and trustworthy food chosen with care by the head chef. 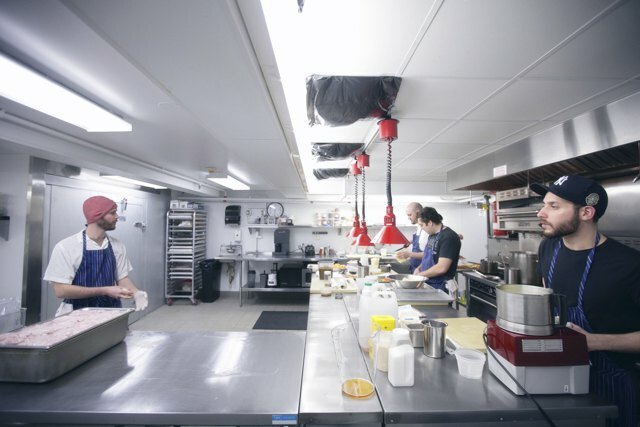 Chefs at work in the spacious kitchen. Head Chef, Steven Hubbell, carving up some meat. 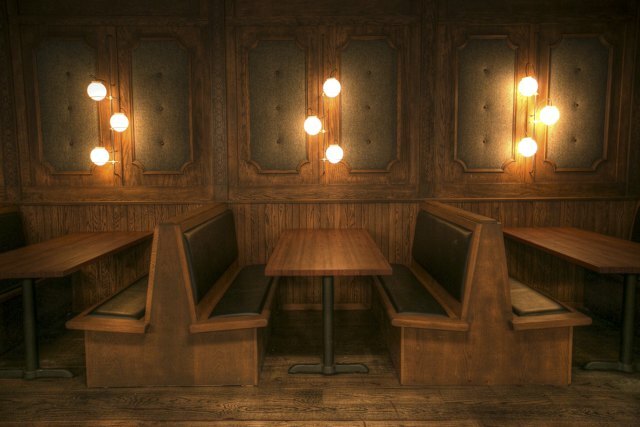 These wide booths in the dimly lit dining room are perfect for a romantic date, and/or a handie under the table. Although they’ve been open for dinner since right before Christmas, their grand opening party will be held on January 31. There’ll be a band, and you can expect lots of dancing and carousing. Right now, they’re only open for dinner (from 6 PM to 11 PM), but expect a fun late-night menu to debut soon, and weekend brunch is coming in early February. Check out more amazing photography by Graham Friedman aka GoodKrak.